When a worker sustains an eye injury at the workplace, the affects can be devastating. The eyes are a precious gift of nature and we use them for almost everything we do right from the time we wake up in the morning to the time we go back to bed at night. When a worker sustains an eye injury at the workplace, the affects can be devastating. Eye injuries can be extremely painful and require immediate medical attention. 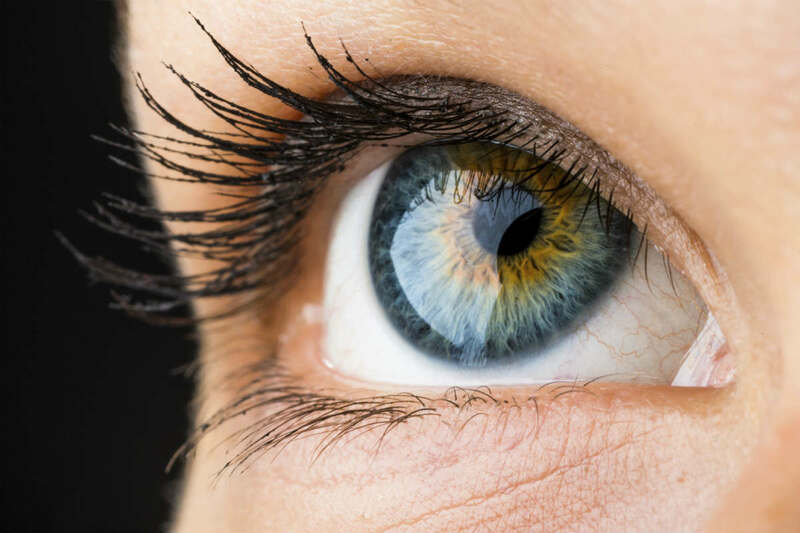 Depending on the seriousness of the injury and the extent of damage to the eye, medical treatment may involve hospitalization, emergency care, and in some cases, surgery. A worker may suffer from vision loss or impairment for weeks or even months and in some cases, it may be permanent. Some workers have to use an eye patch until the injury completely heals. Regardless of how the vision impairment occurred, an injured worker may experience severe limitation until the eye or brain injury completely heals. The worker may not be able to perform household tasks such as cooking or cleaning, may not be able to work depending on the job duties, and may not be able to transport himself or herself due to the inability to drive. If the worker wishes to return to regular activities or work, he or she may require extensive accommodations to account for vision impairment or loss. For anyone who suffers vision impairment or loss as a result of a workplace injury, the road to recovery may be long and tiring. The worker may require extensive medical treatment or surgery and may have to take time off work. All of this can put a huge financial strain on an injured worker. However, work comp benefits can cover medical expenses and lost wages. A worker who gets injured at the workplace may be entitled to medical benefits and temporary or permanent disability benefits depending on the seriousness of the injury. If you have sustained a workplace injury and you are finding it hard to get your medical bills paid or not getting your weekly disability benefits, immediately consult a St. Louis work-related injury lawyer. Call The Law Office of James M. Hoffmann at (314) 361-4300 for a free consultation.